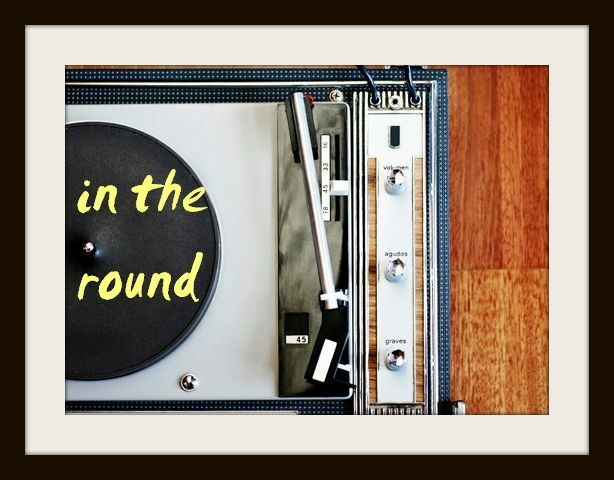 In The Round: New Washed Out: "Don't Give Up"
This summer has been sweetly decorated by little leaks from Washed Out's newest electro-daze album Paracosm - a release that's sounding just as fit for beach life and boardwalks as his 2011 debut. On the breezy "Don't Give Up," chillwave mastermind Ernest Greene breathes that "even though that we're far apart, we've come so close and it feels so right, don't give up" over one of his dazzling pacified beats. Pulling your headphones on with one of Greene's songs, which all drip with the same warmth and synth sparkle, is a beachside escape from the chaotic city that I'll take any day. Check out the Discovery Channel-ready new video for "Don't Give Up" - and look for Paracosm in its entirety on August 13.